San Luis Obispo County is one of the best places in the world to live... and work if you're lucky. One of the very few complaints people have about living here is about accessibility to other areas with direct flights. It appears as if Allegiant Air out of the Santa Maria Airport is going to be the game changer for Central Coast native's to enjoy direct flights to the warm waters of Hawaii! I wonder if this will have any affect of vacations homes or real estate here or there? Regardless, I know my family and friends will be enjoying this fantastic benefit and improvement to our area. 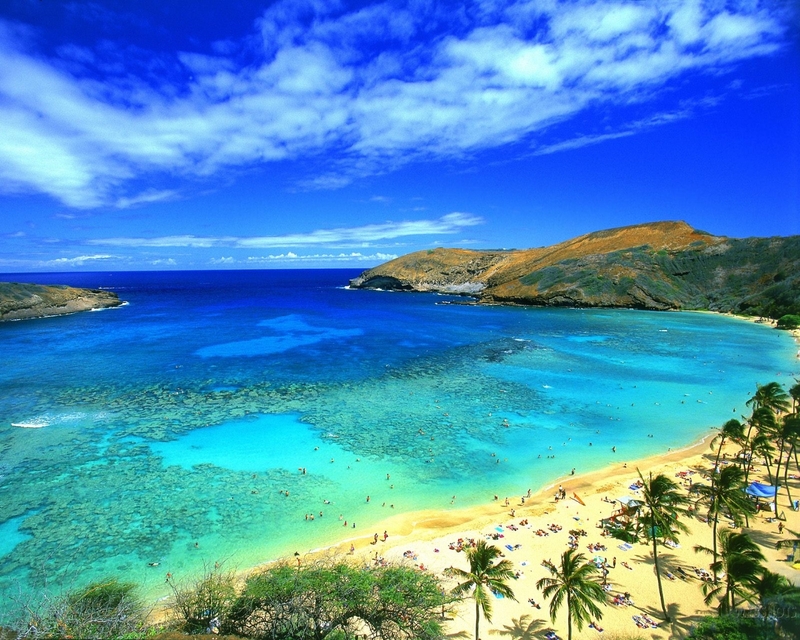 Not having to drive several hours (each way) to take a flight to somewhere as magical as Hawaii is so exciting. Last year Allegiant Air finished it's 12.3 million dollar runway extension to accommodate larger 757 aircraft. Interestingly, the new runway length is nearly 2,000 feet longer than San Luis Obispo Airport or Santa Barbara Airport runways. 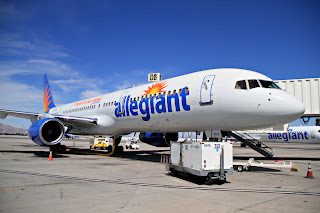 Allegiant recently ordered 6 new 757's and with a little luck, one will be finished and operational out of Santa Maria this summer so we can enjoy a cost effective package to Hawaii right from the Central Coast. 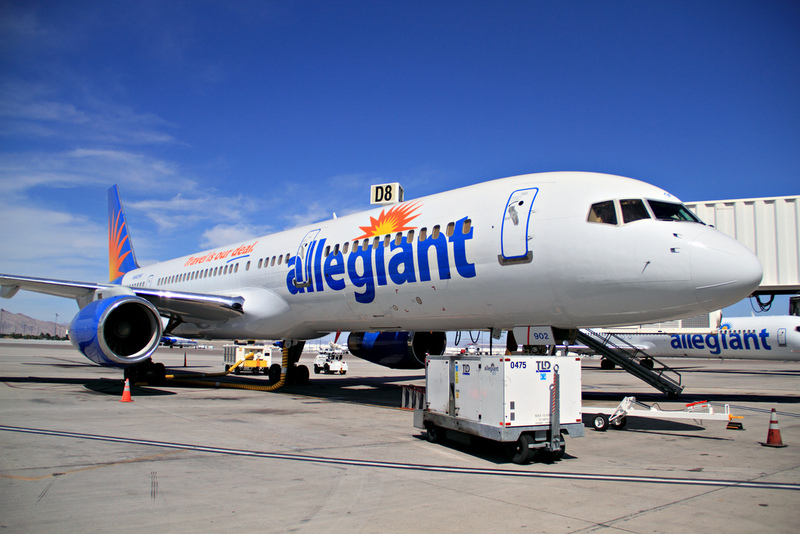 Some conversations lead me to think Allegiant Air will be packaging flights with hotels similar to their affordable packages they have to Las Vegas and Florida. It's a formula that seems to work out well for everyone. It is not clear yet if the direct flight will be to the big island or Oahu. Accessibility and free parking is easy at the Santa Maria Airport. I hope this news puts as big of a smile on your face as it did mine. Living here just keeps getting better. 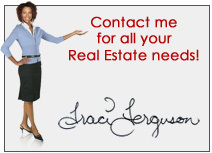 See you in Hawaii or at a Open House on the Central Coast soon!